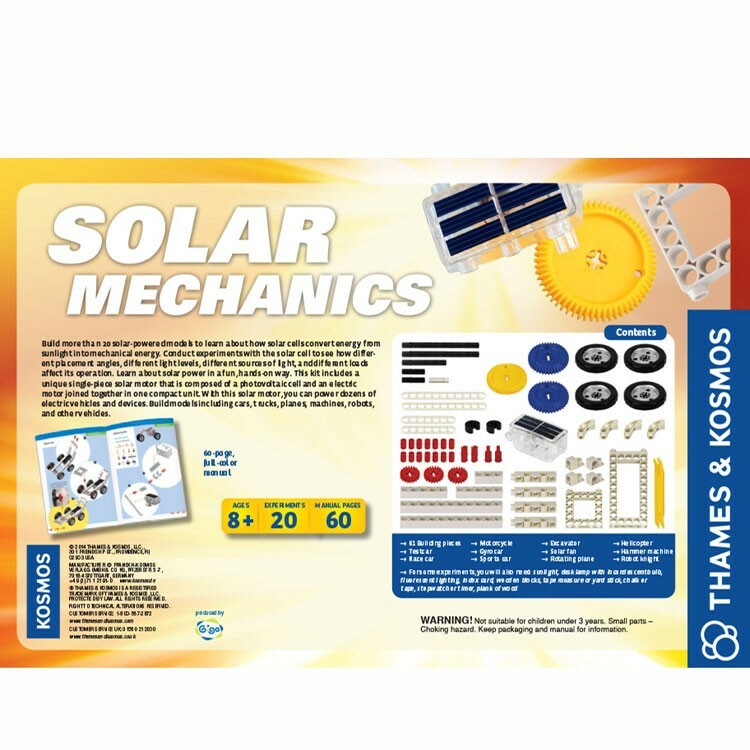 This Thames & Kosmos award winning Solar Mechanics kit lets young scientists to build more than 20 solar powered models to experiment with energy, mechanics, and physics! 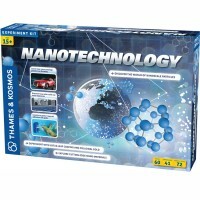 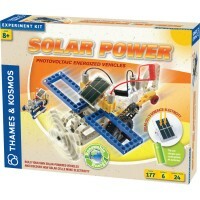 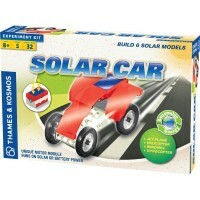 Young scientists can light up their world with the Solar Mechanics Science Kit by Thames and Kosmos! 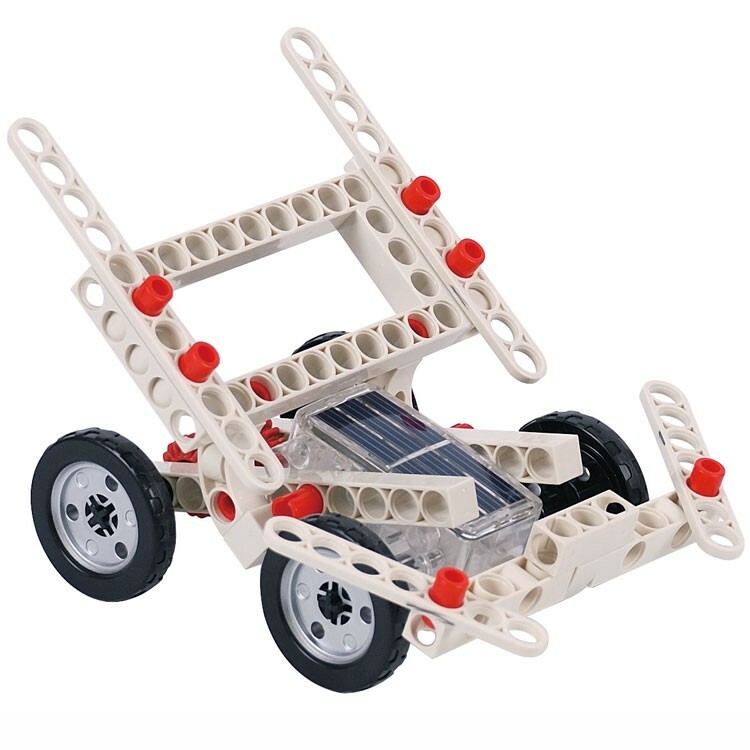 Solar energy has recently been utilized more and more due to the fact that it is environmentally friendly, accessible, and easy to harvest. 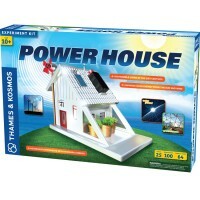 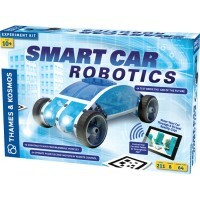 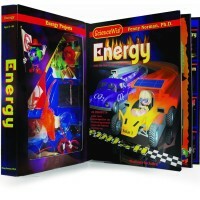 Children can learn all about this innovative form of energy with this hands-on learning set from Educational Toys Planet. 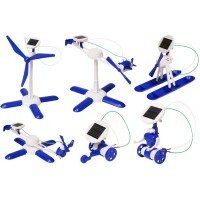 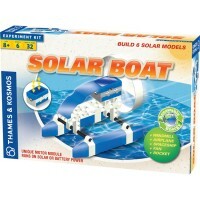 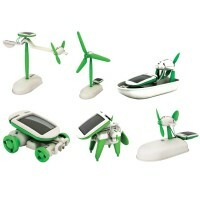 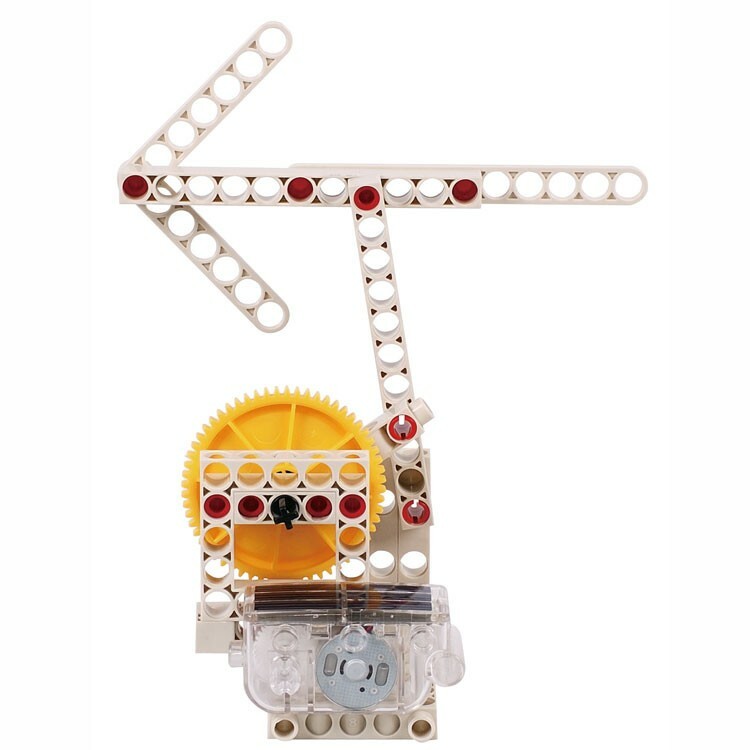 The Solar Mechanics Science Kit includes 20 models that will teach children about solar energy. 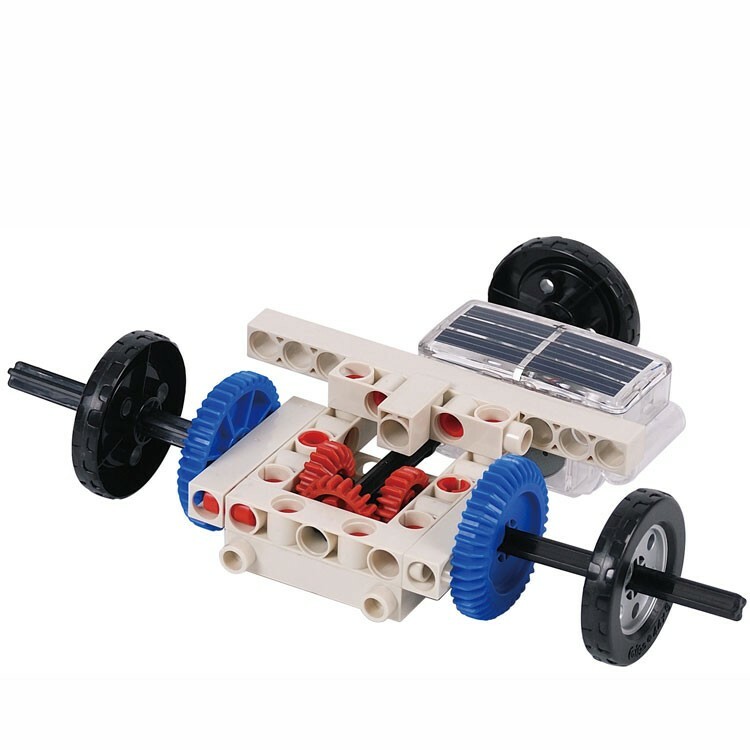 Kids can see the effects that different angles, different surface areas, and different brightness will have on energy efficiency. 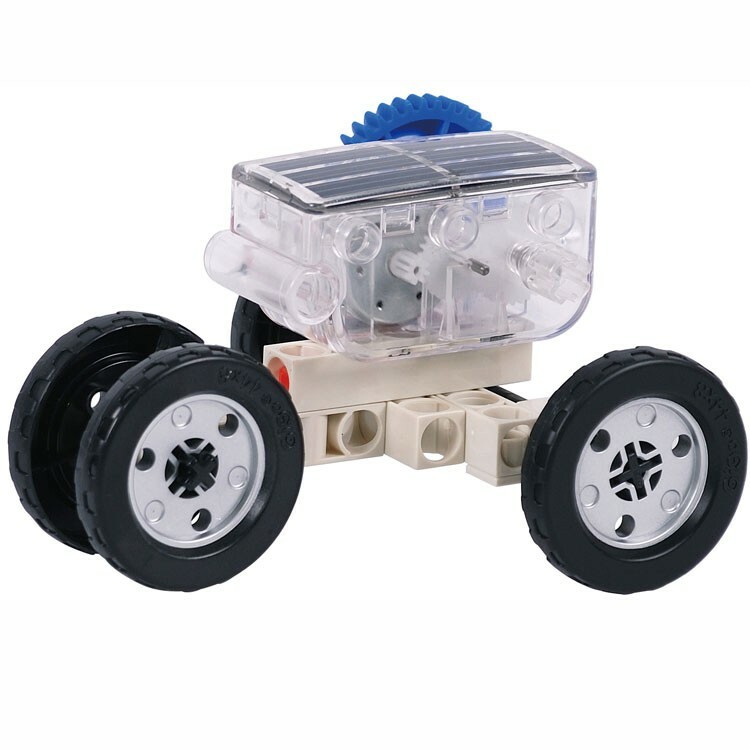 This kit includes a unique single-piece solar motor that is composed of a photovoltaic cell and an electric motor joined together in one compact unit. 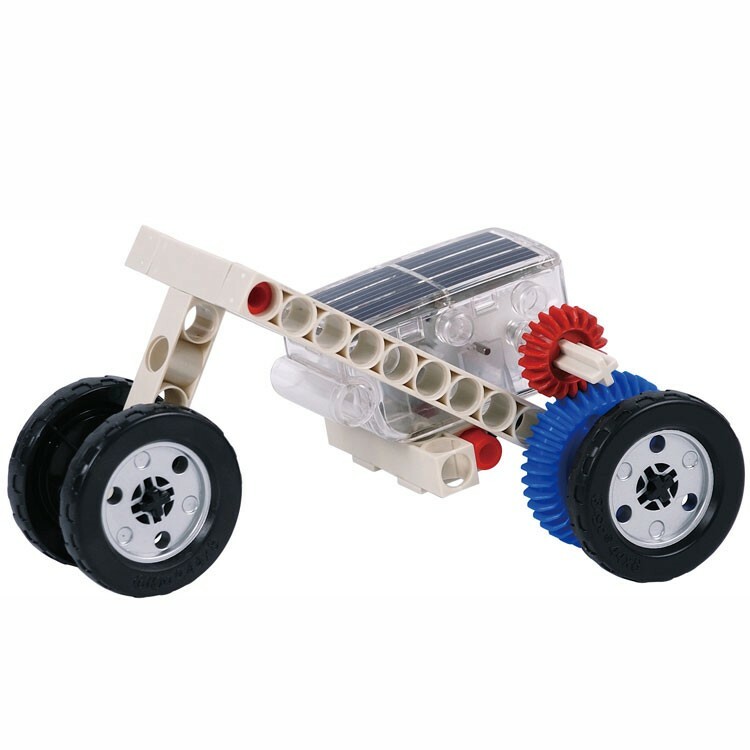 With this solar motor, you can power dozens of electric vehicles and devices. 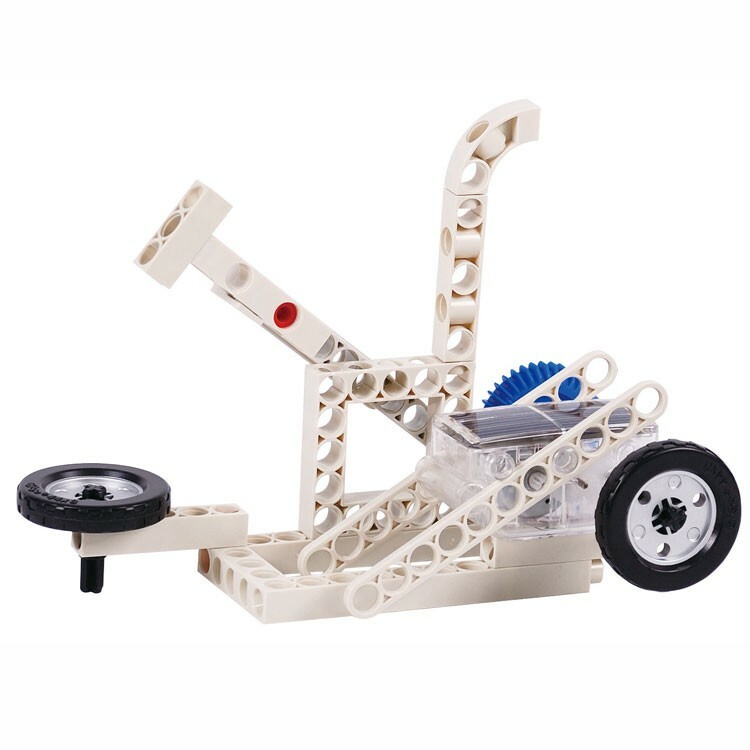 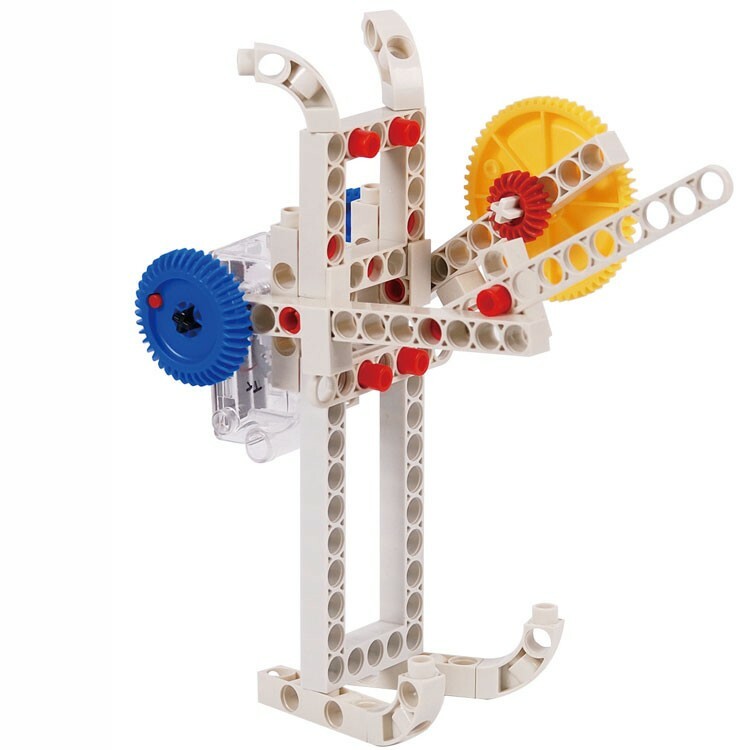 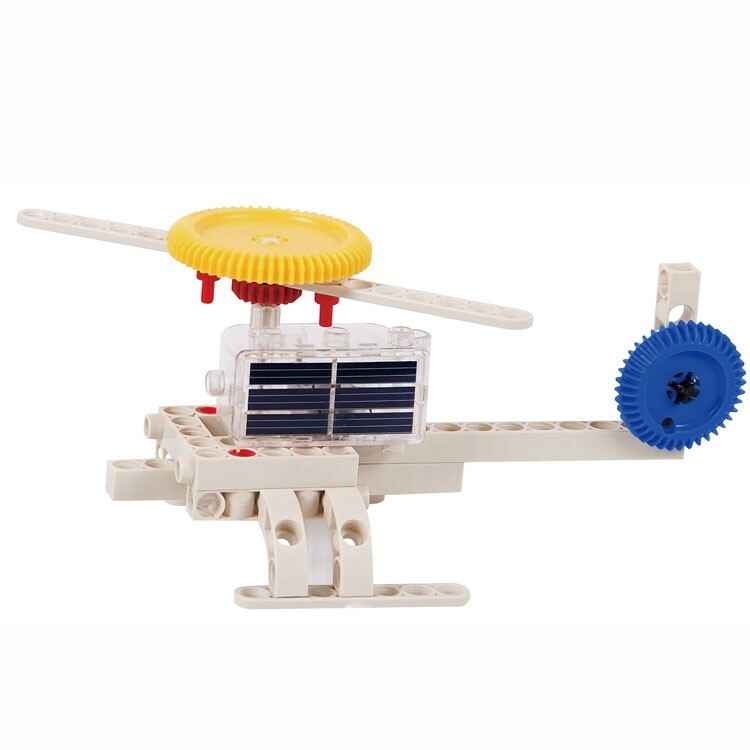 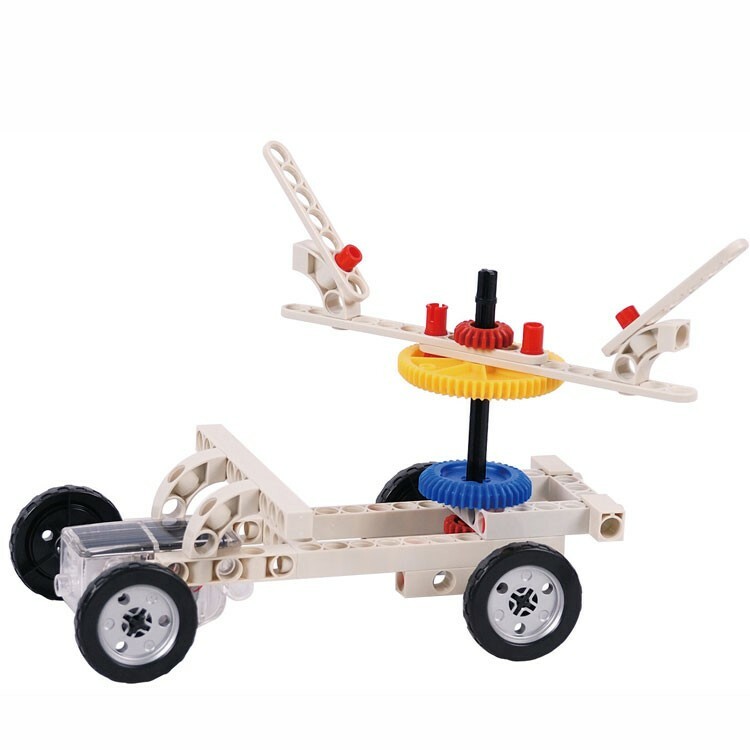 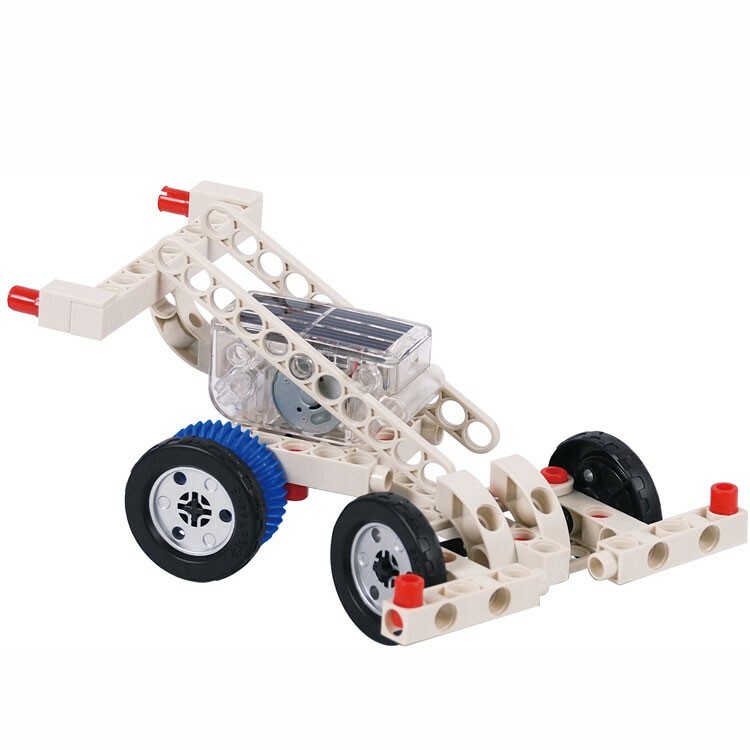 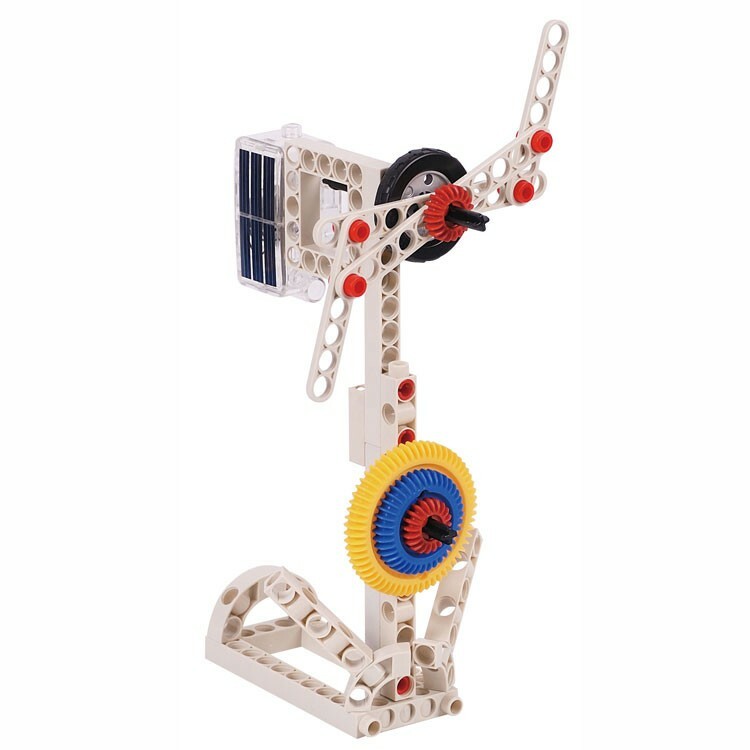 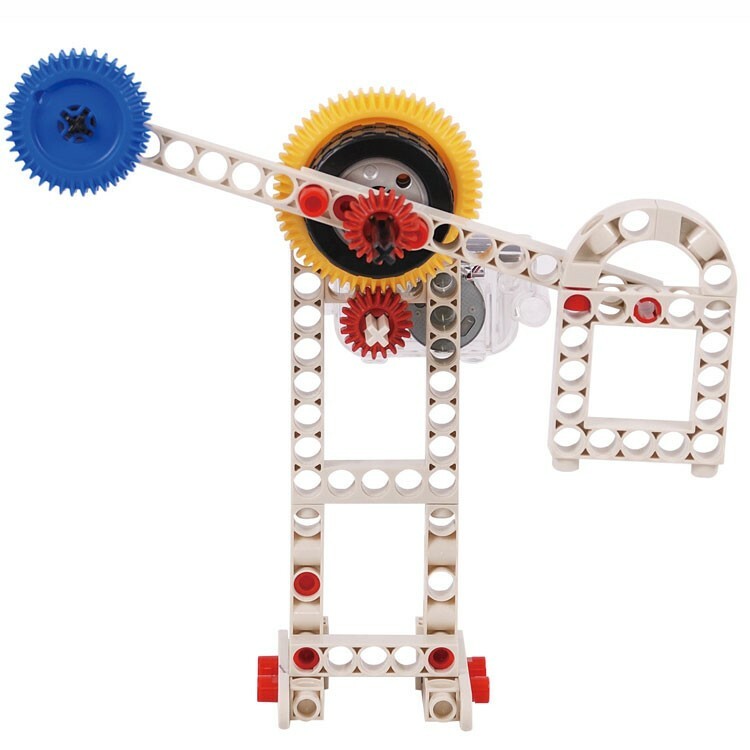 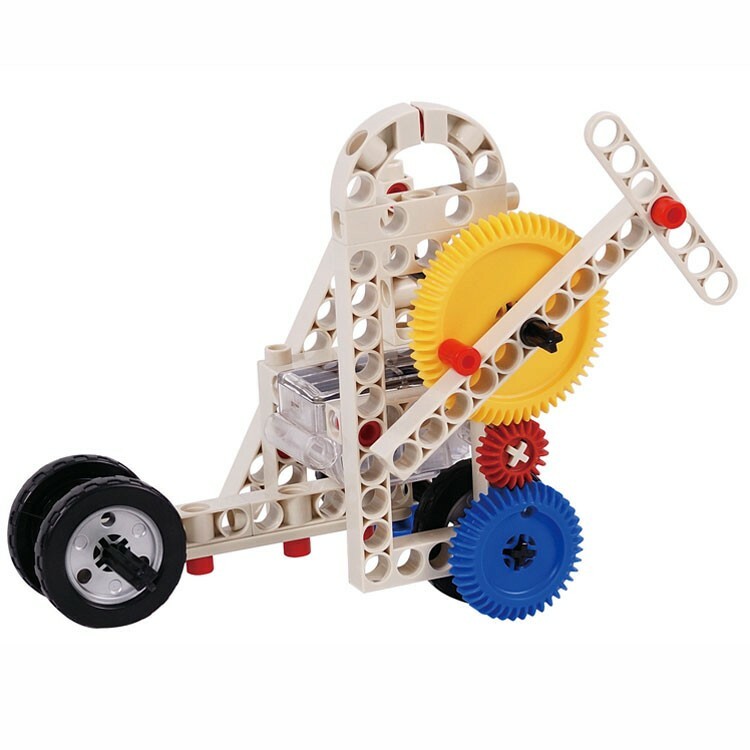 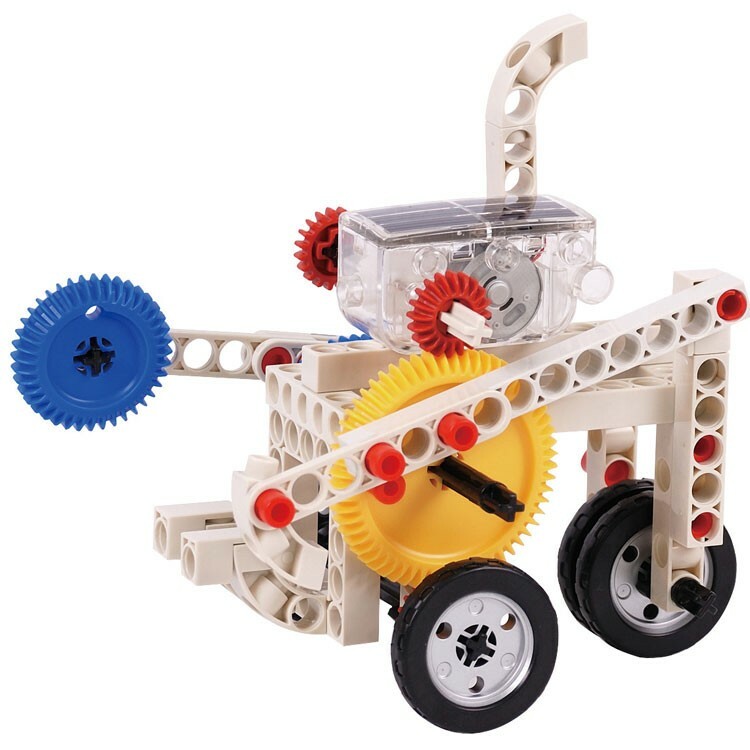 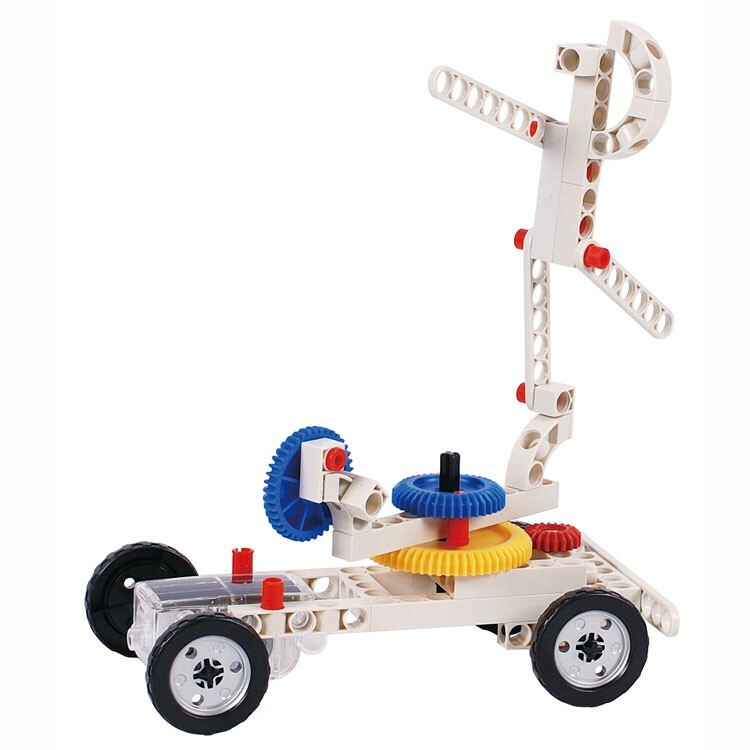 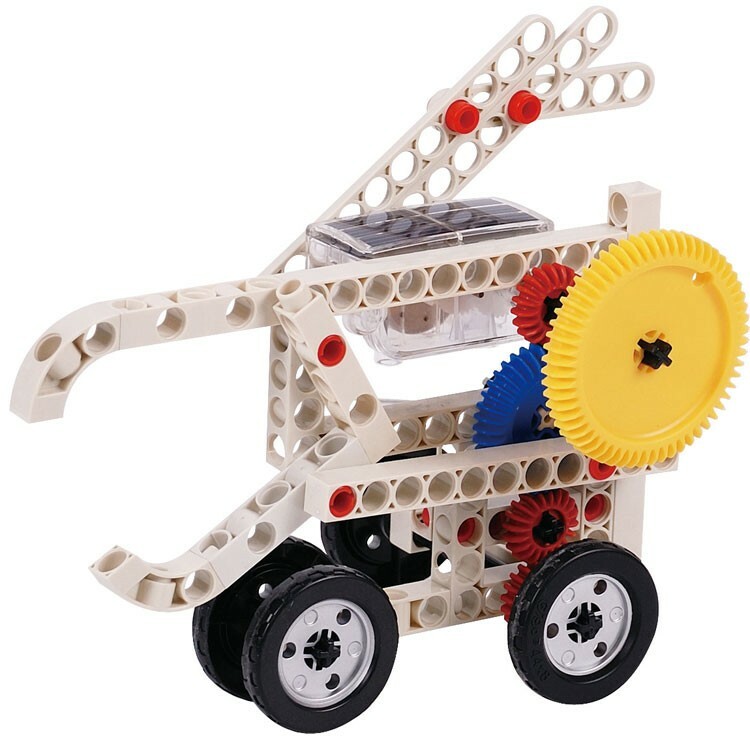 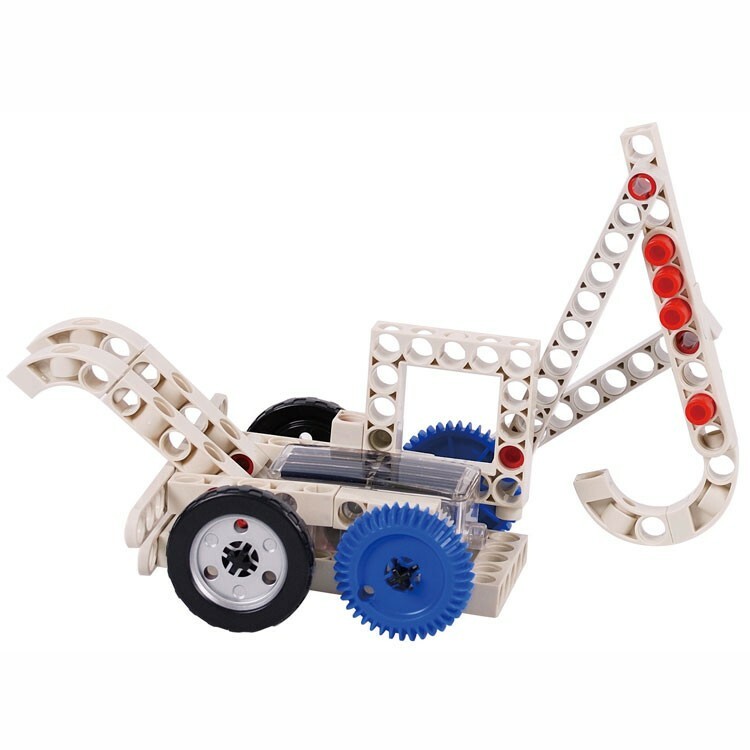 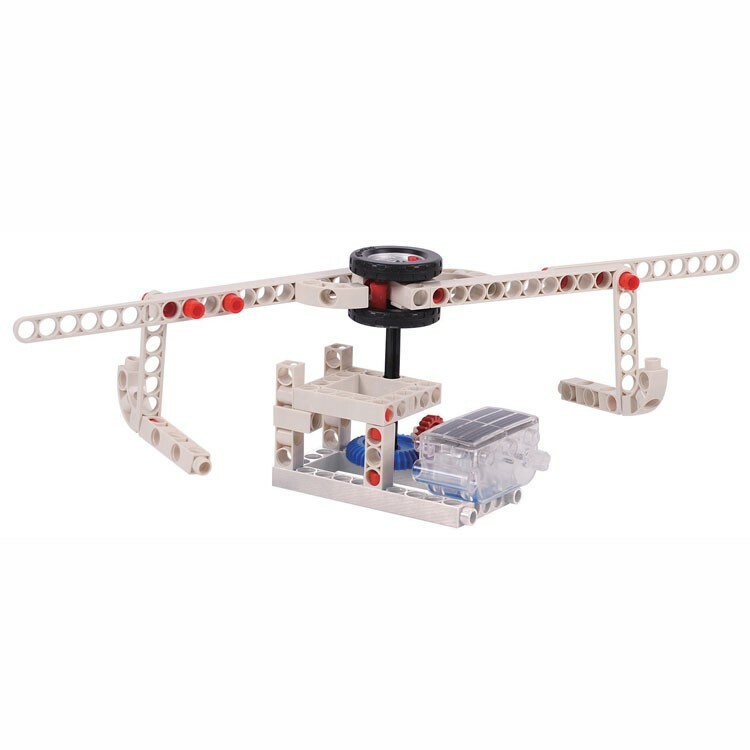 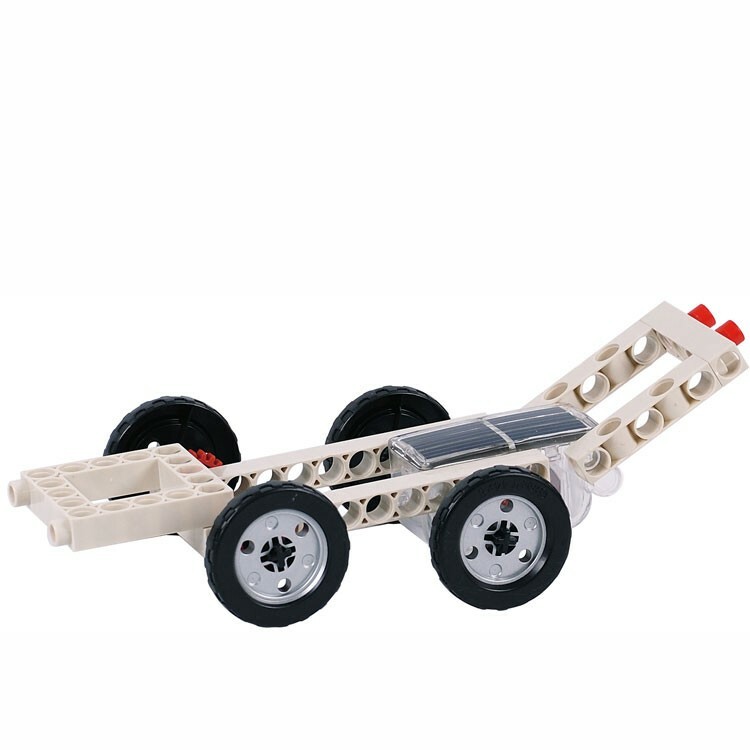 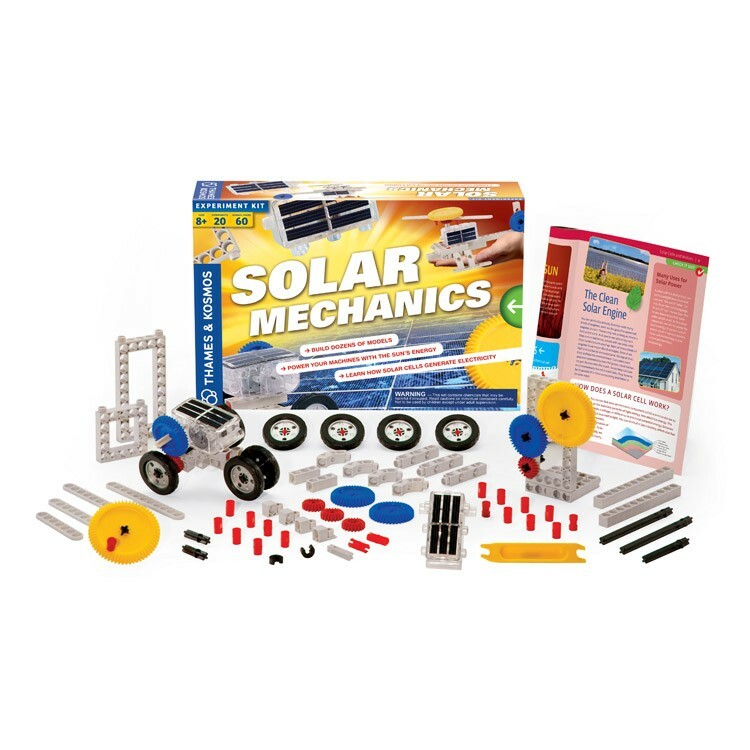 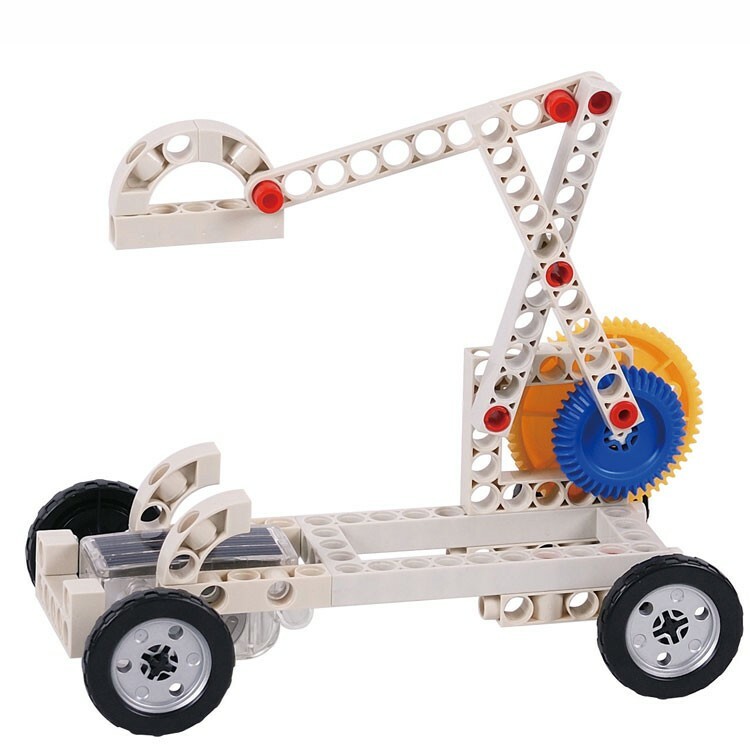 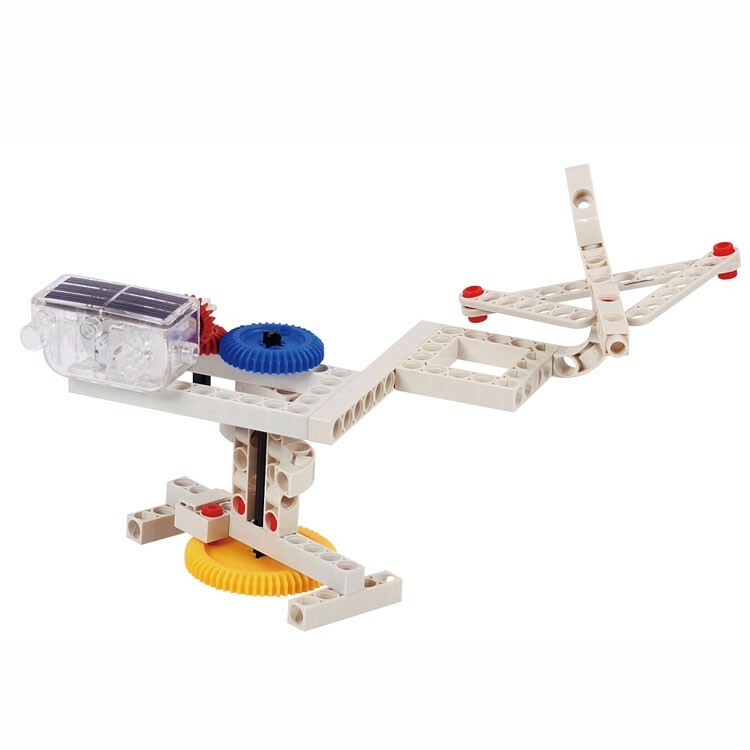 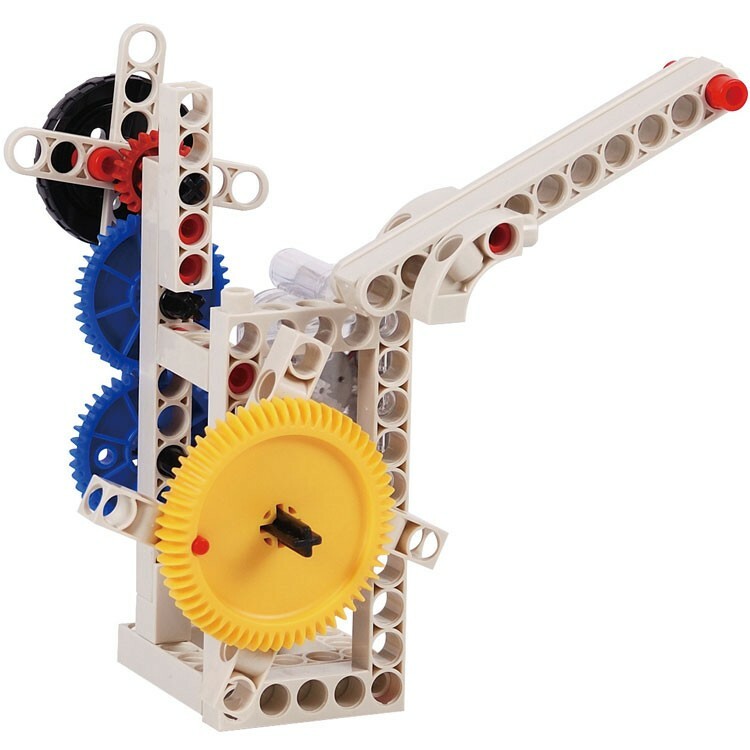 As part of the Solar Mechanics Science Kit, children can build models including cars, trucks, planes, windmills, waterwheels, robots, and other vehicles. 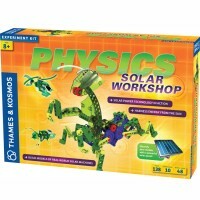 Dive into solar energy with this fascinating learning science kit! 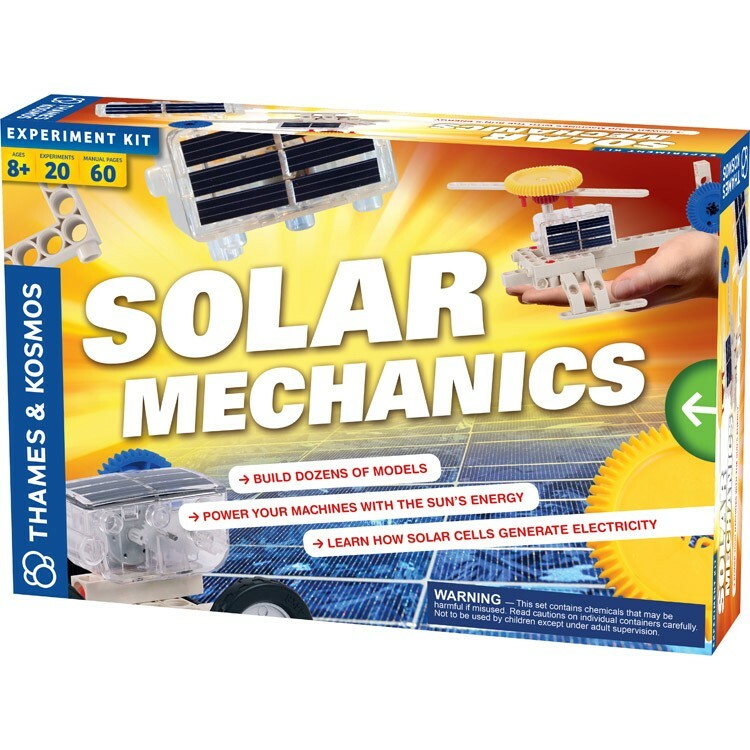 Solar Mechanics Science Kit comes with the illustrated 60-page manual to build and learn 20 solar powered models. Write your own review of Solar Mechanics Science Kit.